We offer discounted group access to our courses for gyms, franchises and small studios. Do you operate a HIT-focused facility, and need to get your new staff intake up to speed with the HIT principles? 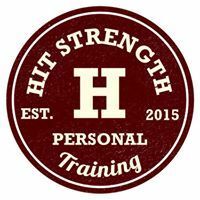 Do you need to fast-track your trainers’ understanding, and ability to apply the HIT protocol? Perhaps you need to refresh and deepen your current staff’s knowledge as part of your commitment to ongoing learning and ensuring your gym is at the cutting-edge. Or maybe you are setting up a gym and need to ensure your trainers are fully educated in the HIT protocol, giving your business the competitive edge in providing the best HIT service in your catchment area. Our courses help ensure that your staff will be amongst the best in the business, inspiring confidence in your clients and reinforcing retention. Fill the form below to get discounted rate to certify your trainers. To be eligible for a group discount, you need at least 2 individuals registering for our certification courses. You complete the form below with your and your trainers’ details. We email you our offer and a payment link. You proceed with paying the invoice. 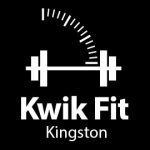 We email you individual login details for your trainers.